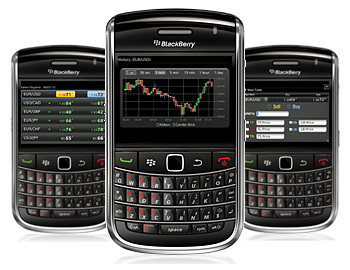 BlackBerry Gains 2 Million Subscribers, Stocks Jump! BlackBerry may be down, but they’re not out yet. The company has reported that their user base is now up to 80 million and their new OS, the BlackBerry 10, is coming out early next year. Could RIM finally be heading to better days? Analysts credit the subscriber base growth to the fact that the BlackBerry brand is still able to attract new users in more price-conscious emerging markets with lower-end devices and their proprietary BlackBerry messaging platform. The growth, however, may end up hurting RIM in the long run since it’s “skewed toward lower-end devices” and can drag down the average selling price of Blackberry units. 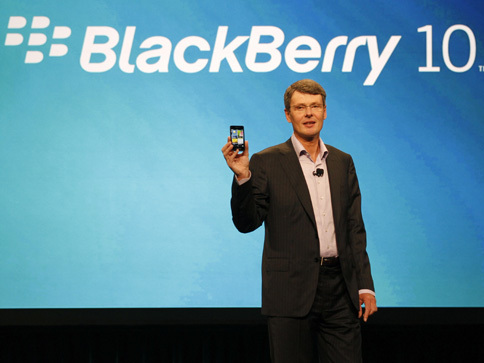 Could BlackBerry 10 finally turn things around for RIM? What new features do you think RIM should work on for BlackBerry 10 to make it more attractive to consumers? Share your thoughts below!